Computer Vision Syndrome (CVS) describes a group of eye and vision-related problems that result from prolonged computer, tablet, e-reader and cell phone use. 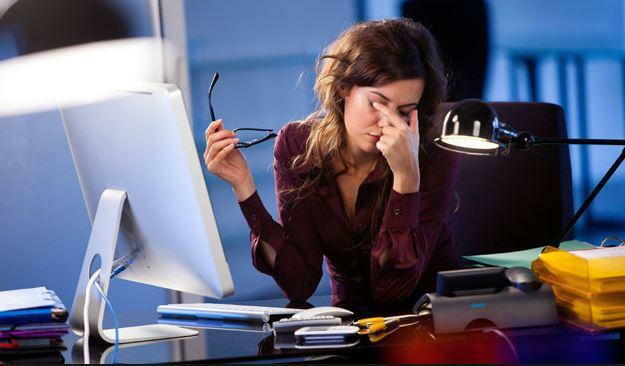 Many individuals experience eye discomfort and vision problems when viewing digital screens for extended periods. If you suffer from the symptoms of CVS, we can help you diagnose the cause and recommend an effective treatment.